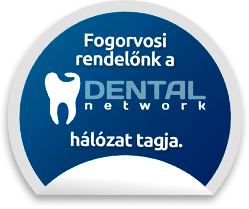 Jókai Dental Budapest, VI. 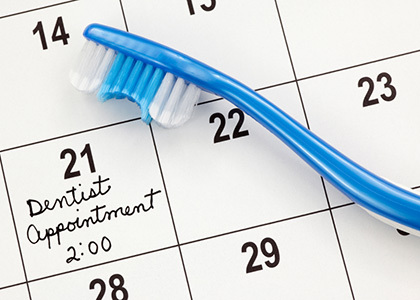 district welcomes you with extensive dental care. 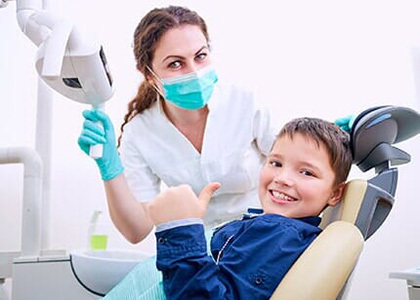 We believe that smiles are the shortest way between two people, and therefore the health and beauty of our very important teeth. But beyond aesthetics, healthy and orderly dentures are also important for our health. 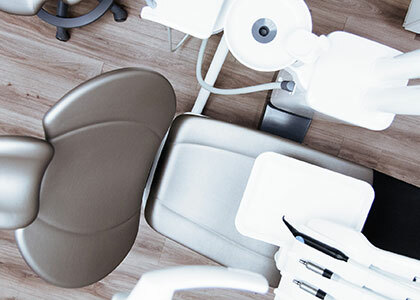 Our dentists perform their work with expertise, dedication and years of experience, always taking into account the individual needs of the patients.